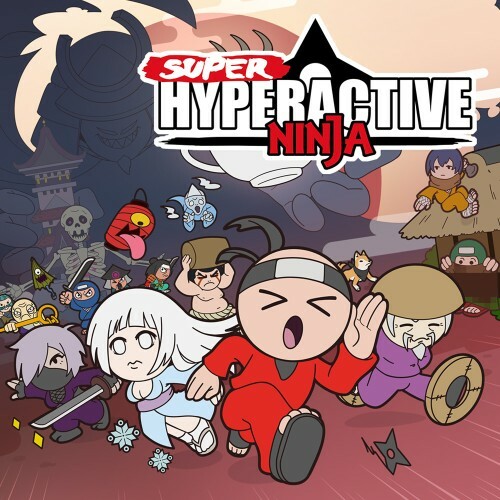 Description Super Hyperactive Ninja is a fast-paced, hyper-caffeinated 2D platform action game designed for those who love real-life challenges. The evil Shogun stole all the coffee: get it back before you fall asleep! Use the power of caffeine!